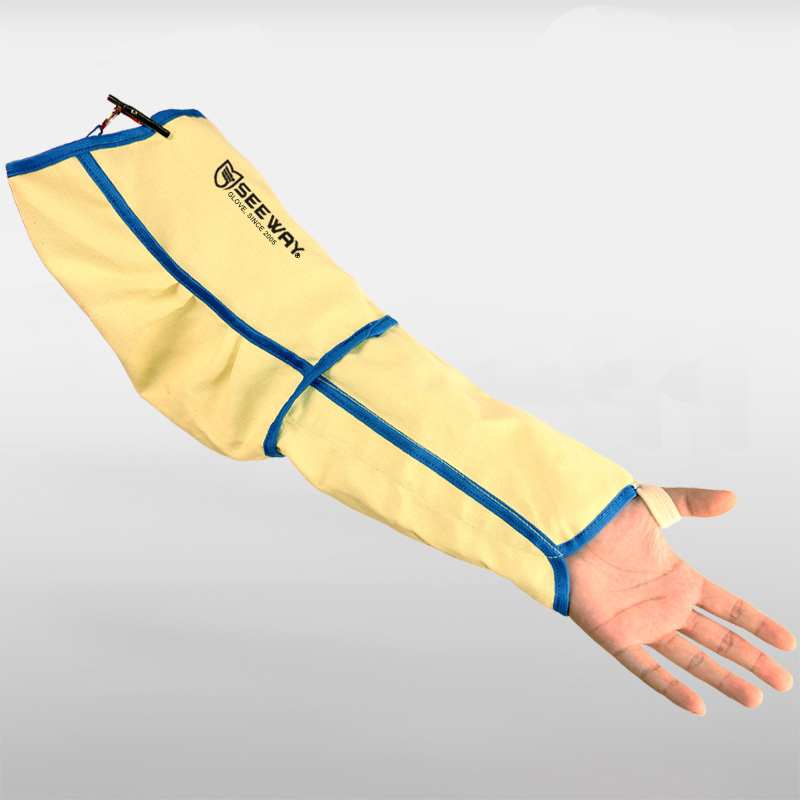 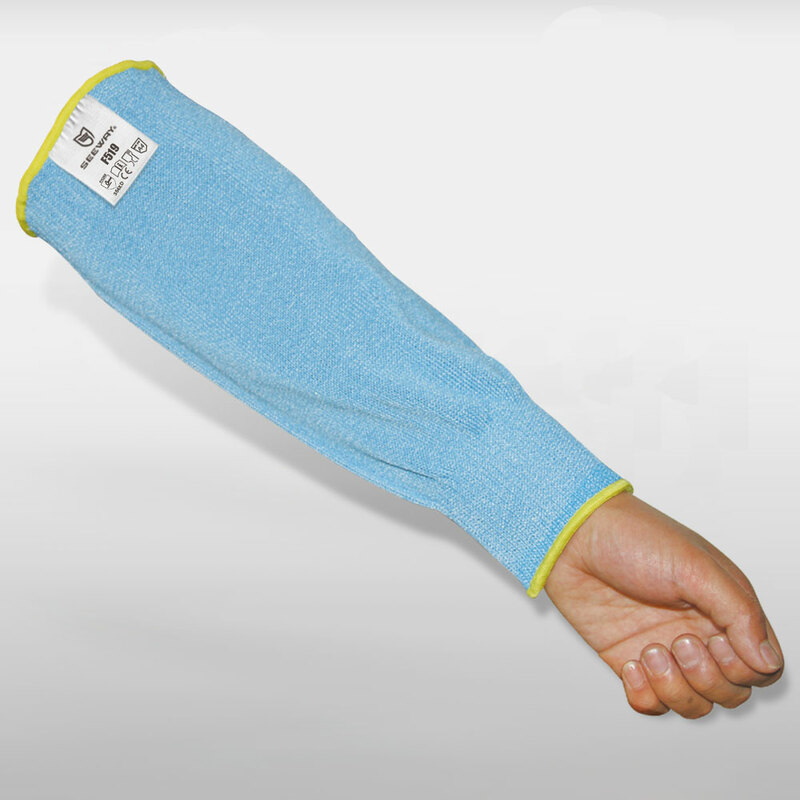 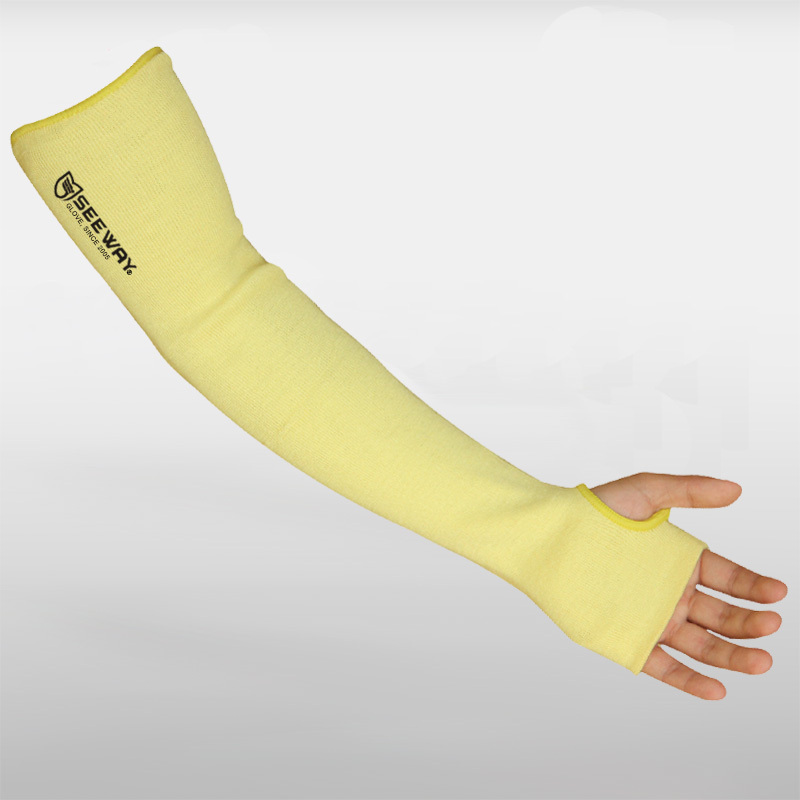 Cut resistant sleeves keep arms and wrists from damaging cuts, puncture and abrasion in a variety of industries. 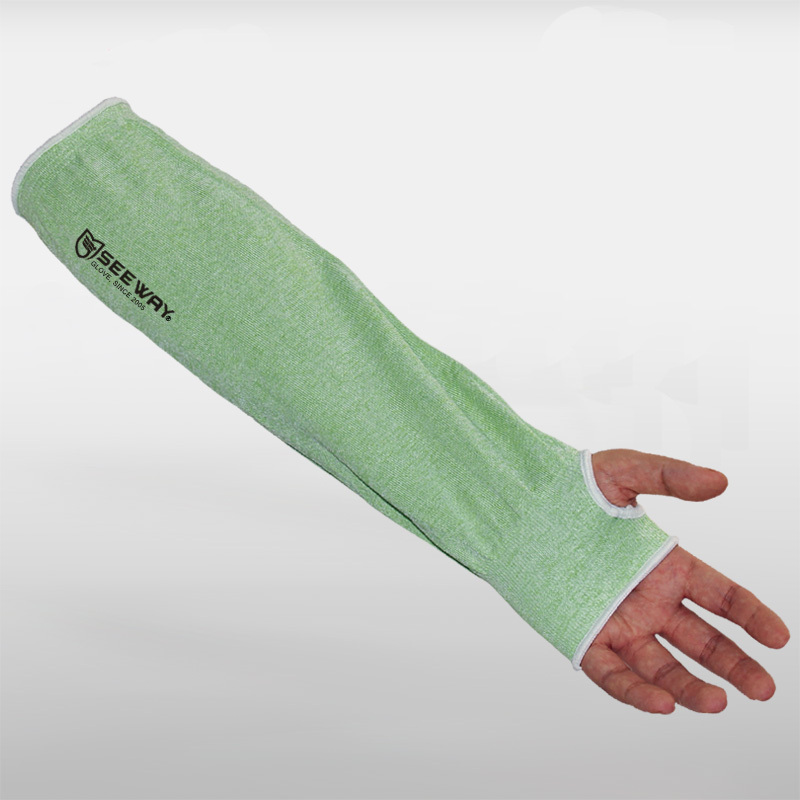 especially,SW-food series is designed for food industry. 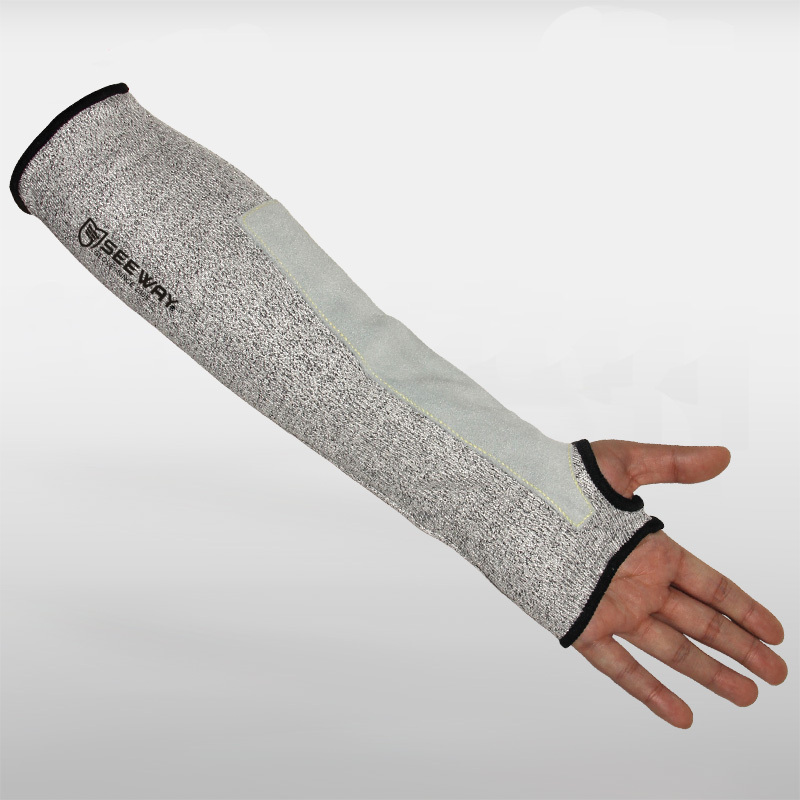 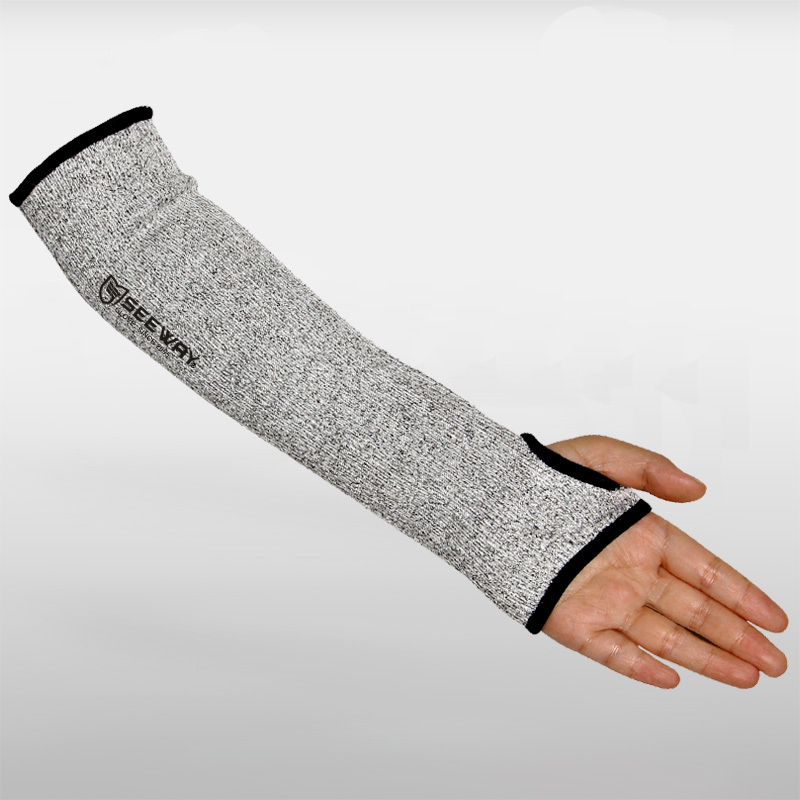 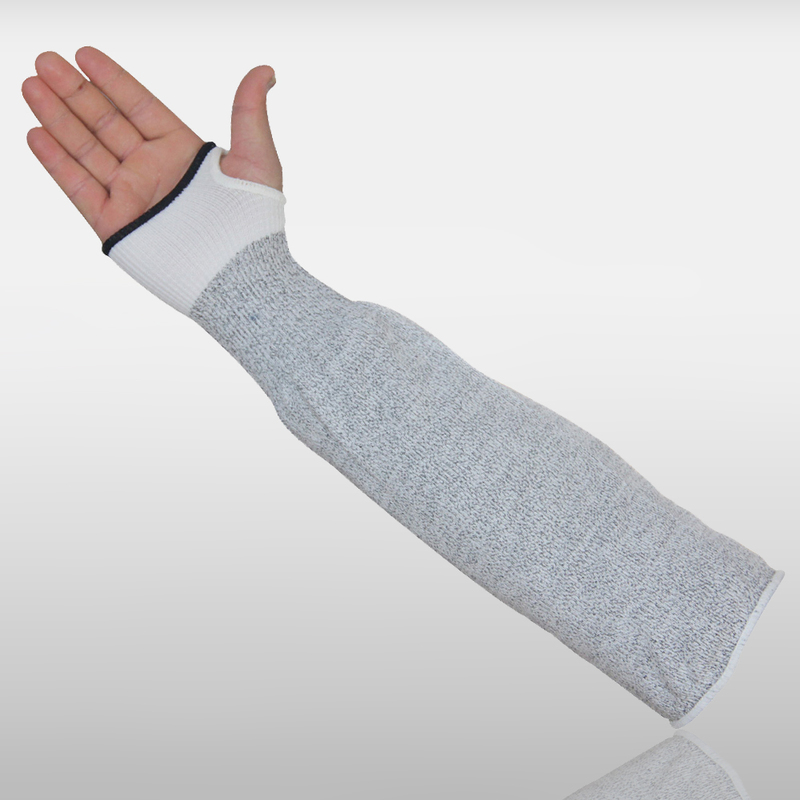 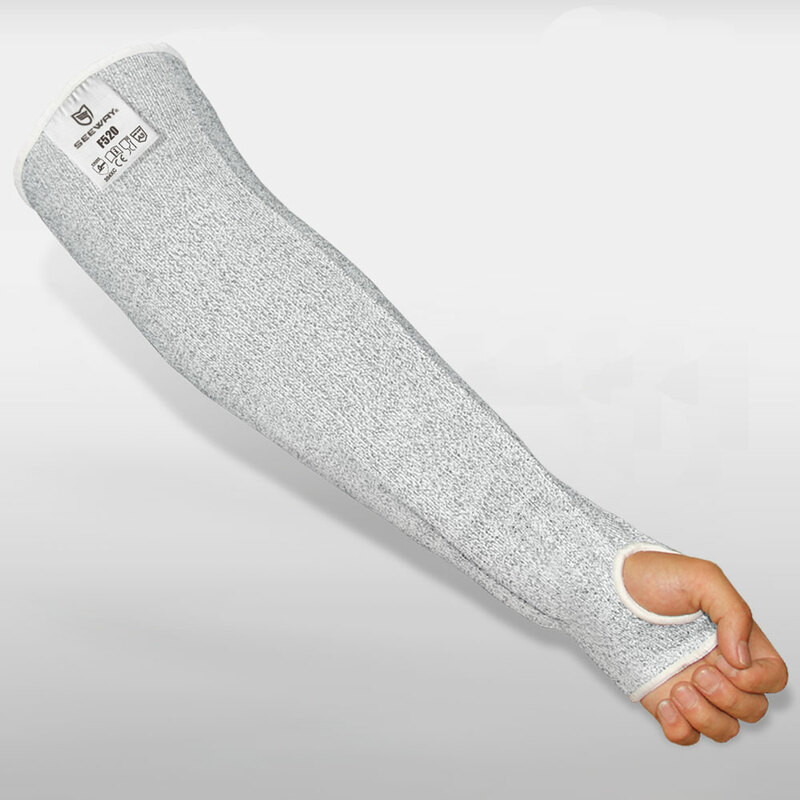 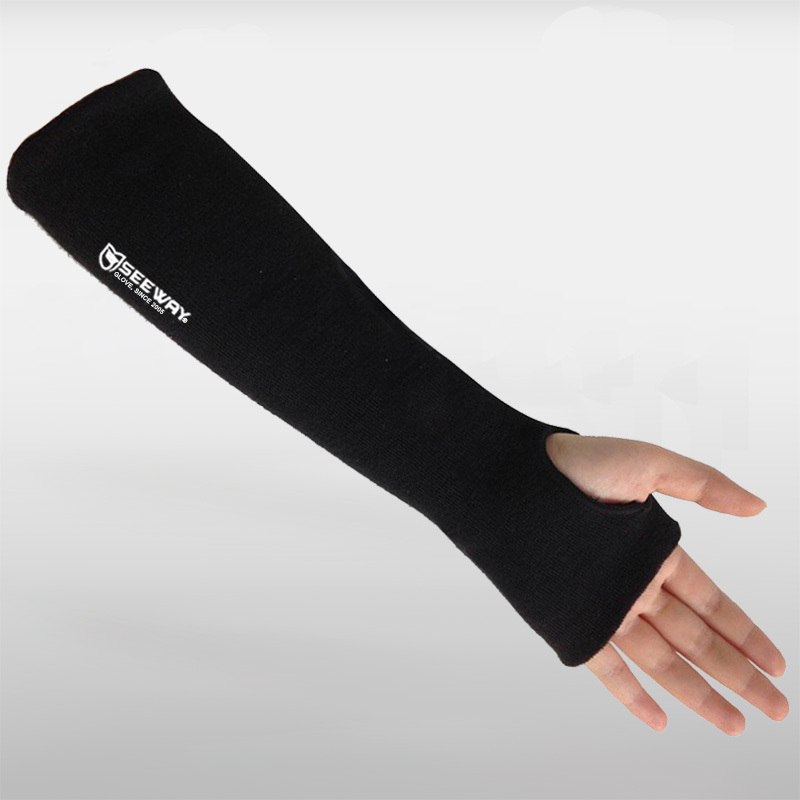 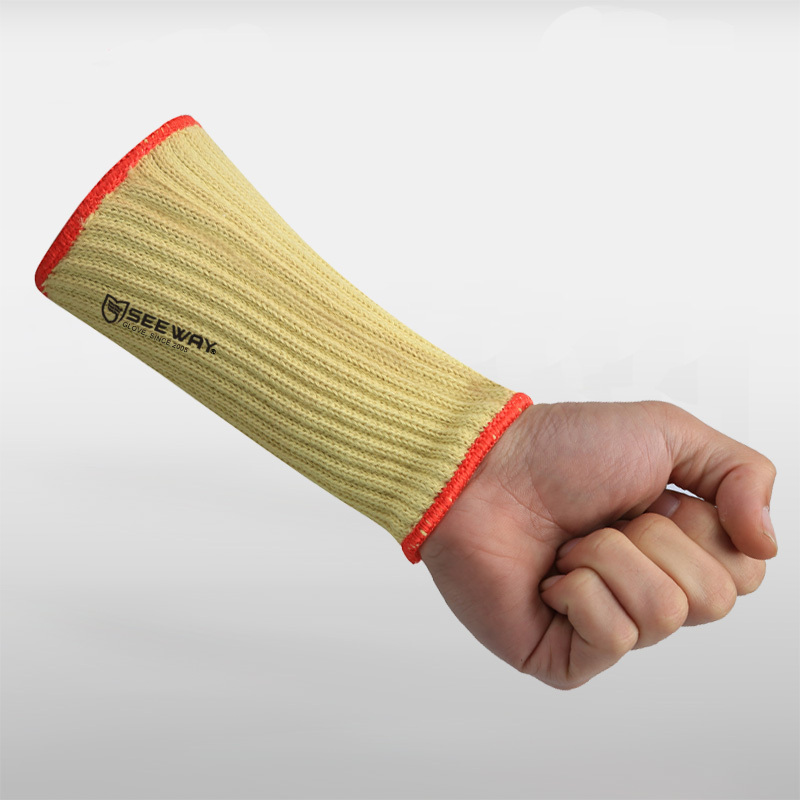 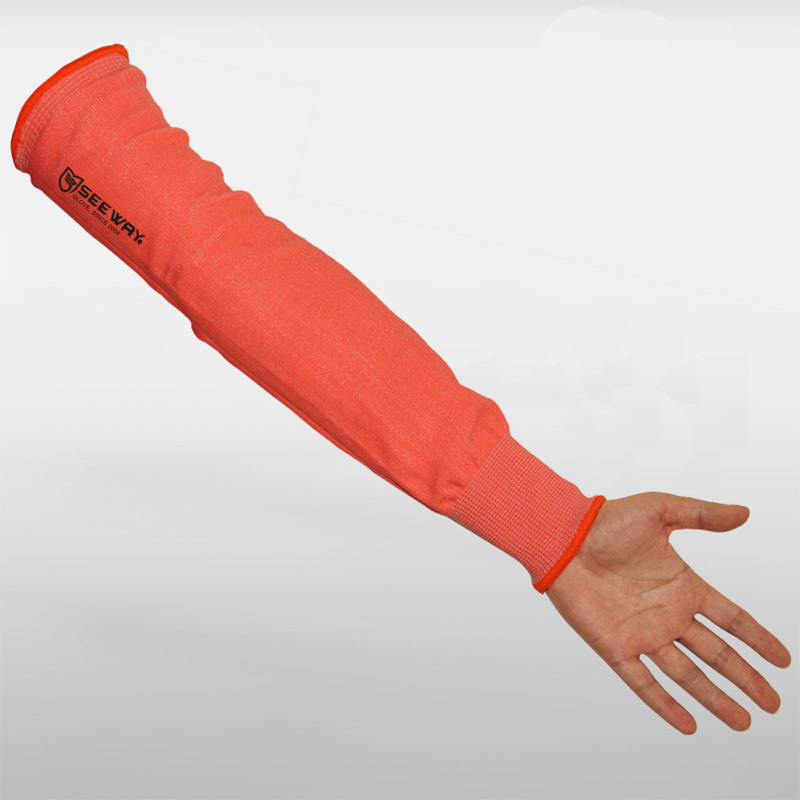 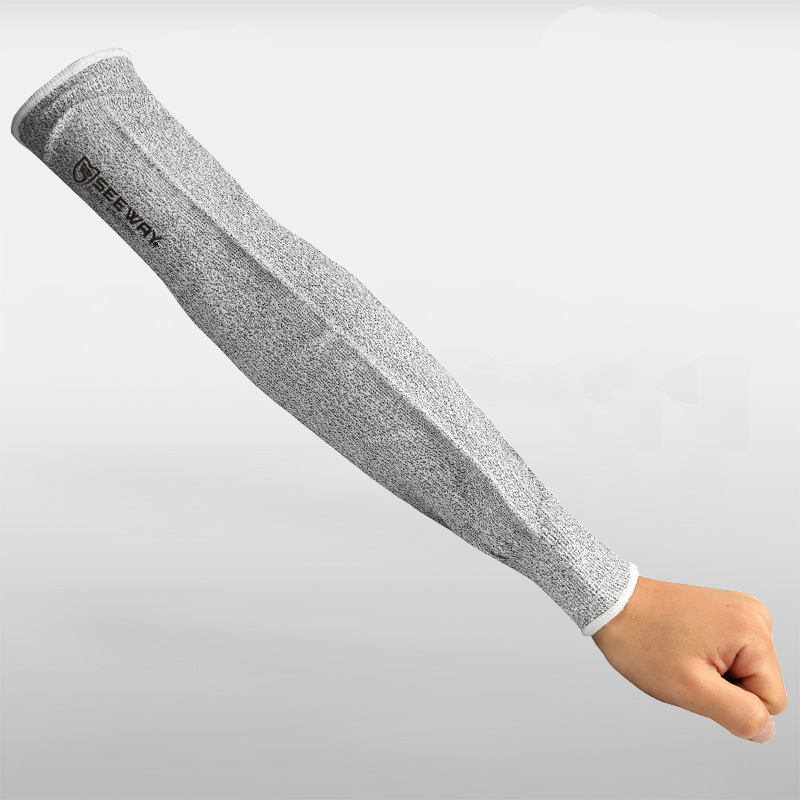 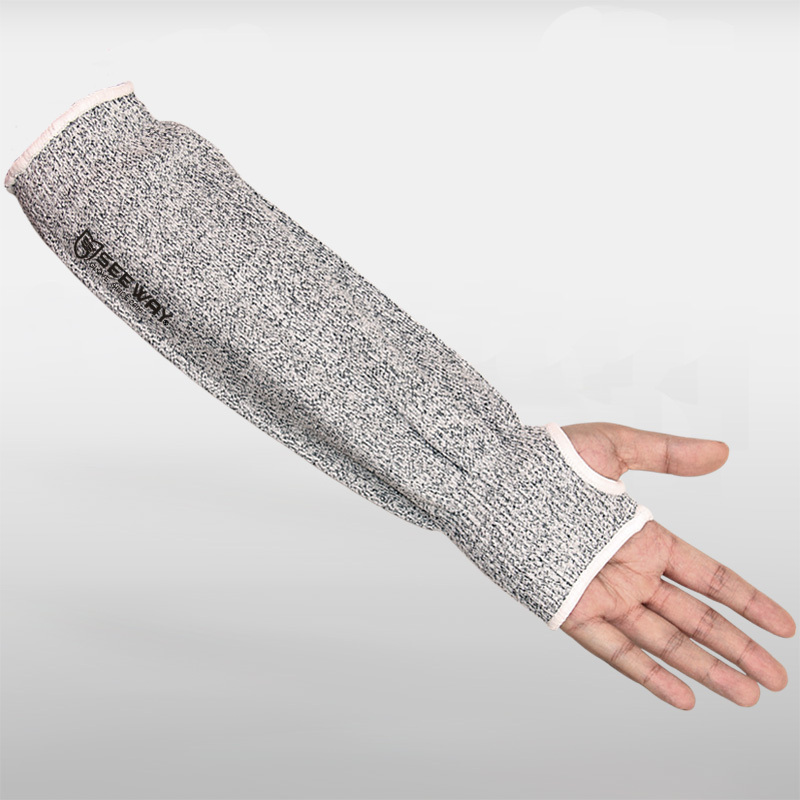 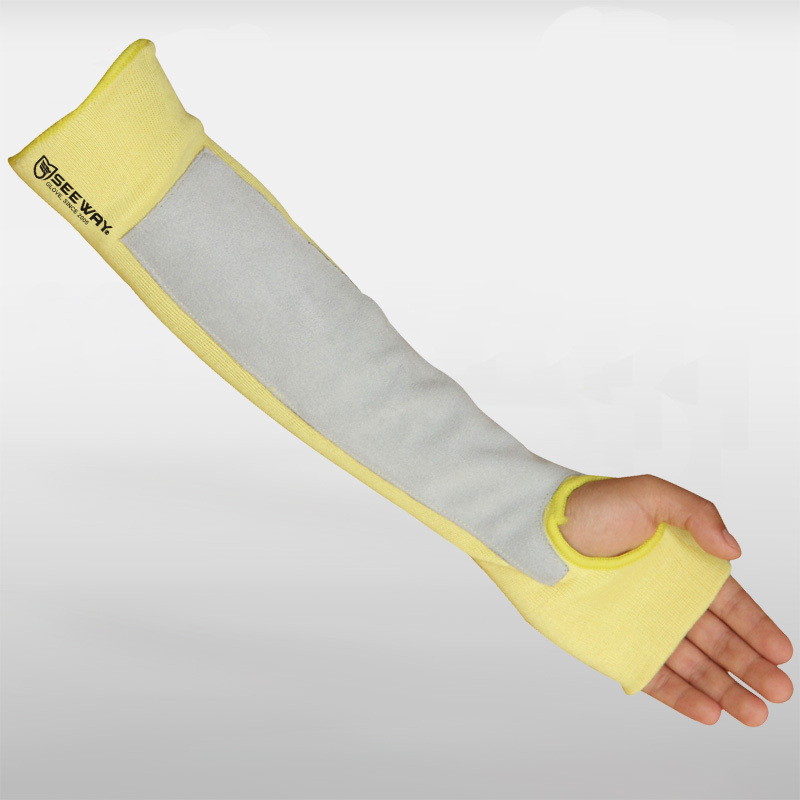 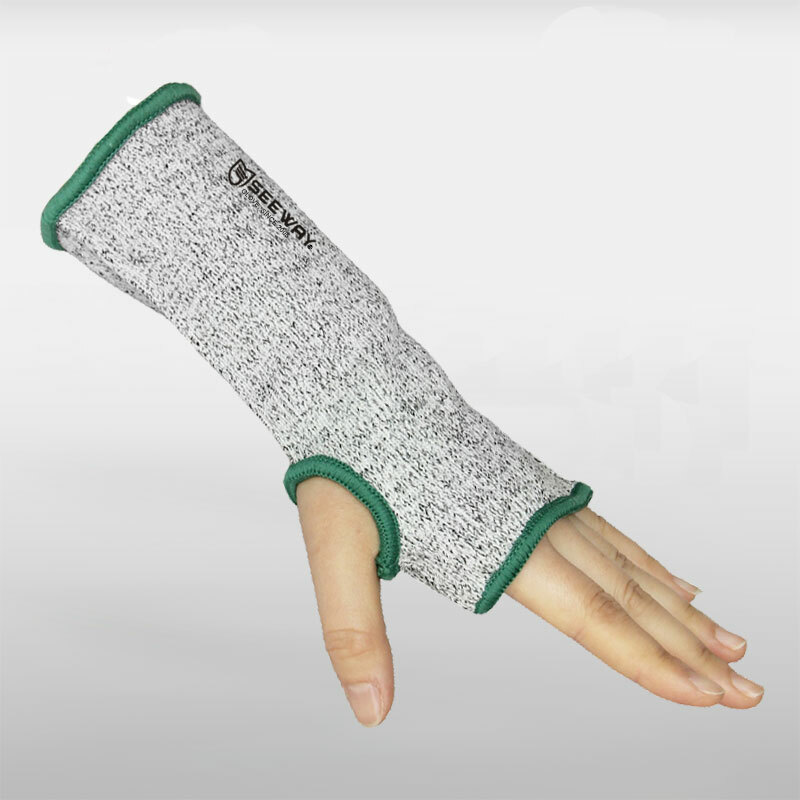 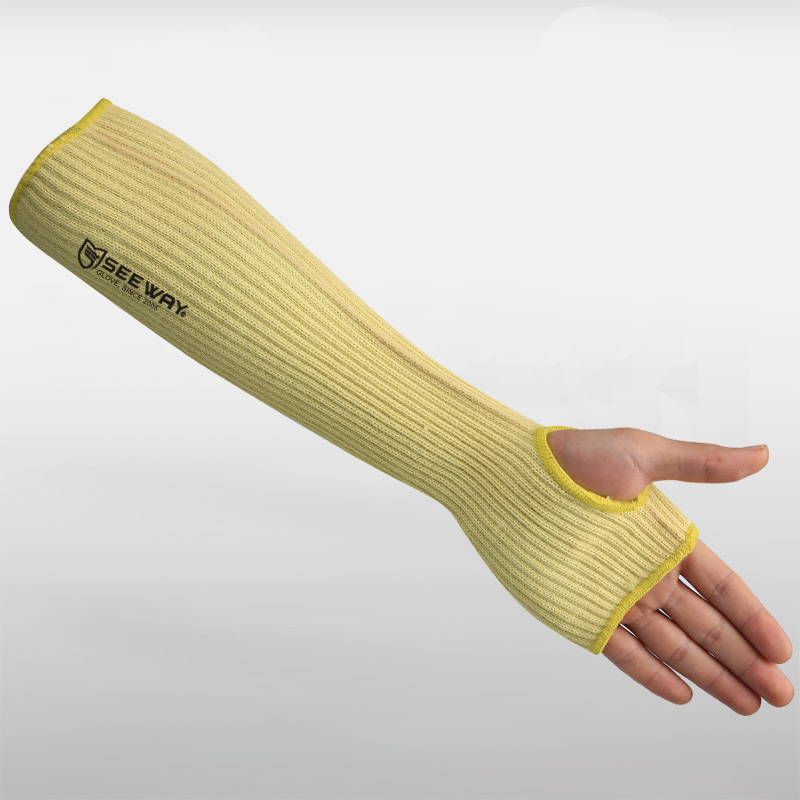 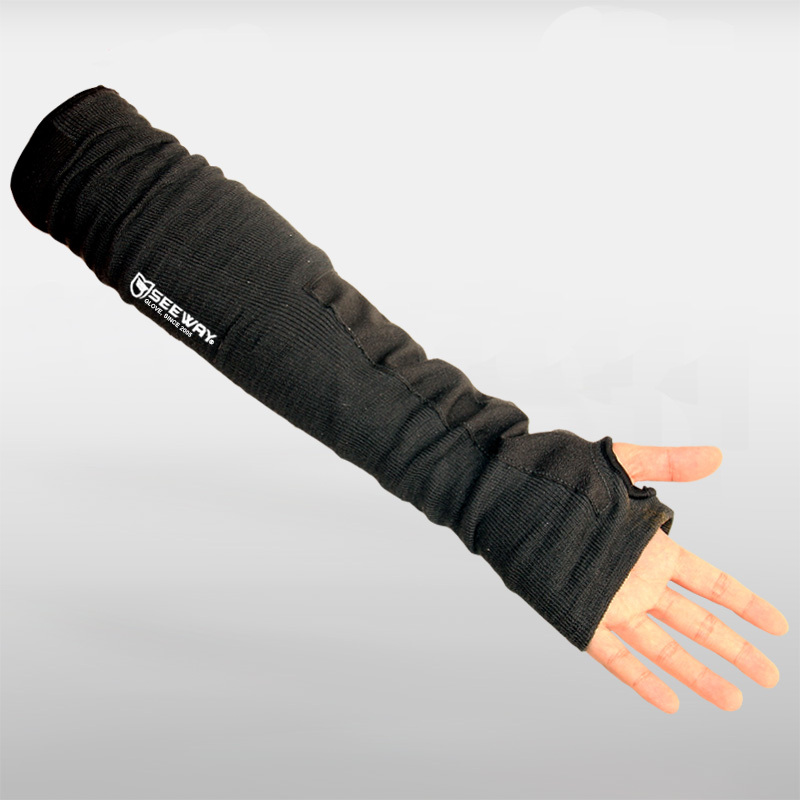 Our sleeves offer protection ranging from 3 to 5, available in one single,double layers styles, or with thumbholes. 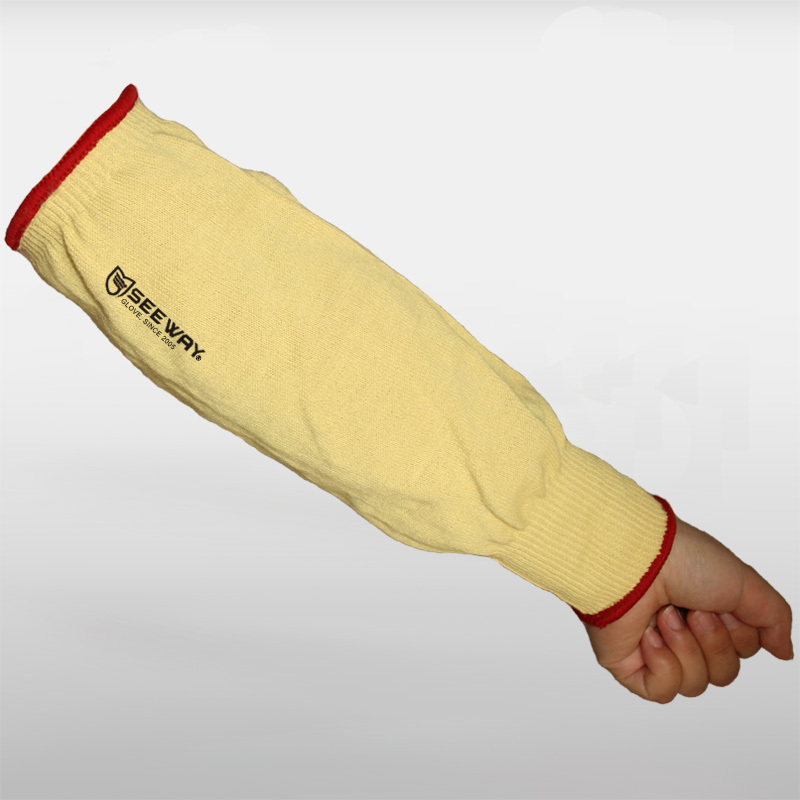 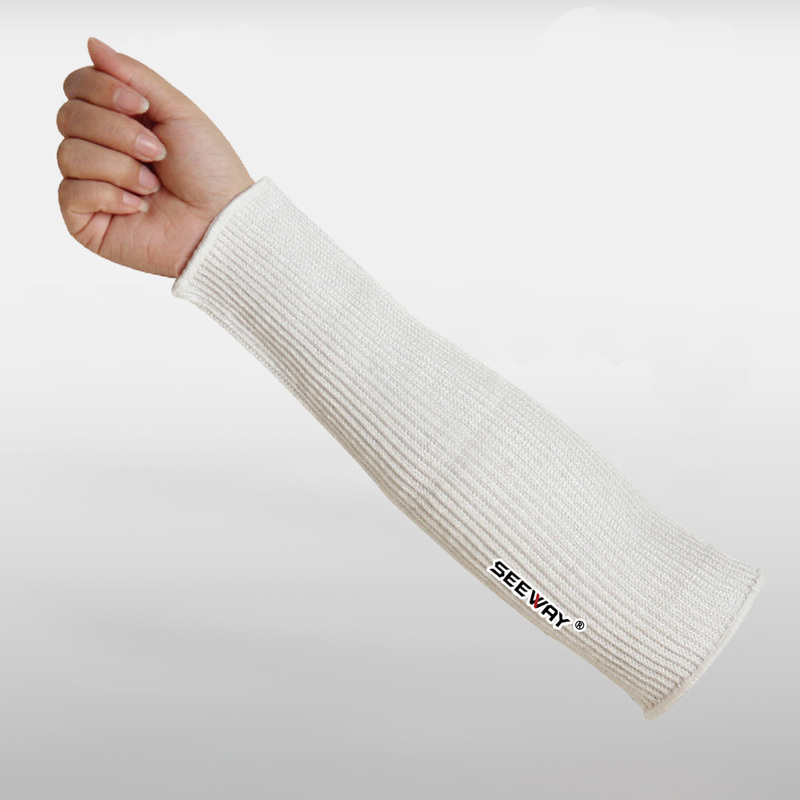 HPPE Fiber Knitted Cut Resistant Level 5 White Forearm Protection Hand Sleeves.